I was raised not to brag about my accomplishments. Do good deeds in secret. Don’t broadcast your good grades to the world. Take leadership positions, but always be humble about it. Never put yourself on a pedestal. As a professional adult, I’ve struggled with reconciling my discomfort with self-promotion and the need to advocate for the value of what I do. I’ve been warned at many conferences that school librarians are at the risk of “humbling ourselves out of a job” because we never want to seem like we’re bragging. 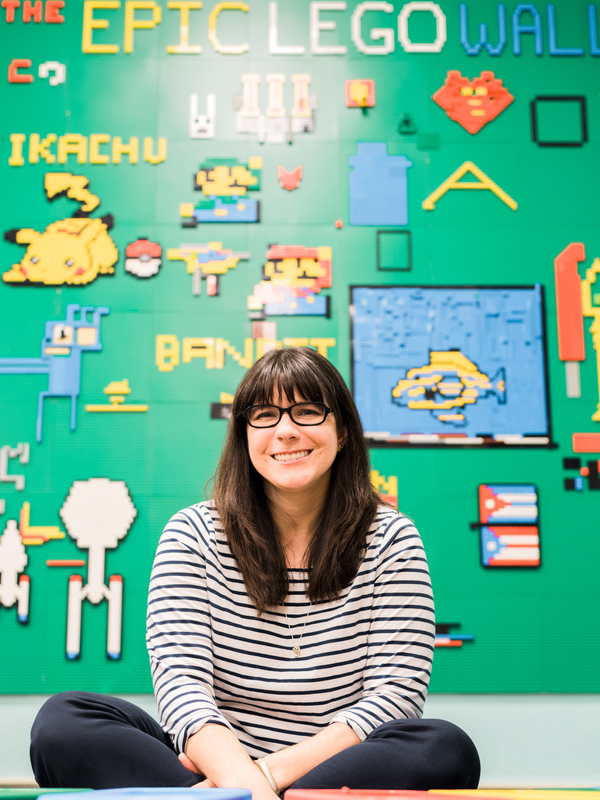 Since I began blogging about being a school librarian and starting a Makerspace, I’ve found great joy in sharing about the successes of my students, offering advice to educators looking to start Makerspaces and revealing my failures as well. I’ve discovered that I love presenting at conferences, sharing the things I’ve learned, and helping others. I constantly encourage other educators to share out their experiences, because we all have so much awesome to give one another. But when it comes to sharing personal accomplishments and successes, I still feel a sense of discomfort. I worry that it will make me seem like I’m trying to promote myself, or like I’m saying that I’m somehow better than other teacher librarians. When I first found out that my friend Elissa Malespina had nominated me for a Bammy Award, I was surprised and honored. But I wasn’t sure how to share about it. There’s so many amazing librarians nominated, including Sherry Gick, Laura Fleming, and Vandy Pacetti-Tune. I’ve learned so much from each of these women. Then my friend Tammy Neil wrote a post about her own struggles with being nominated for a Bammy, and I realized that I wasn’t alone. And that by not sharing about my own nomination, I’m also holding back a part of my story and how so many others have helped to shape it. I encourage my friends and colleagues to share their awesome with others, yet I want to hide part of mine in the dark. What I’ve come to realize is that sharing your awesome is not about bragging. It is not about standing up and telling everyone to look at you and how amazing you are. It’s about uplifting others, encouraging others. Sharing your successes so we can celebrate together like the edu-family that we are, and sharing your frustrations so we can console one another. As educators, we accomplish amazing things. We help our students to learn to think critically and independently. We find that “just right” book for a child that insists he hates reading. Watch watch the joy on a student’s face when she learns how to light up an LED for the first time. We are doing awesome, amazing, and inspiring things, and we need to stop hiding them in the dark. I make a difference in the lives of my students. And I’m proud of that. 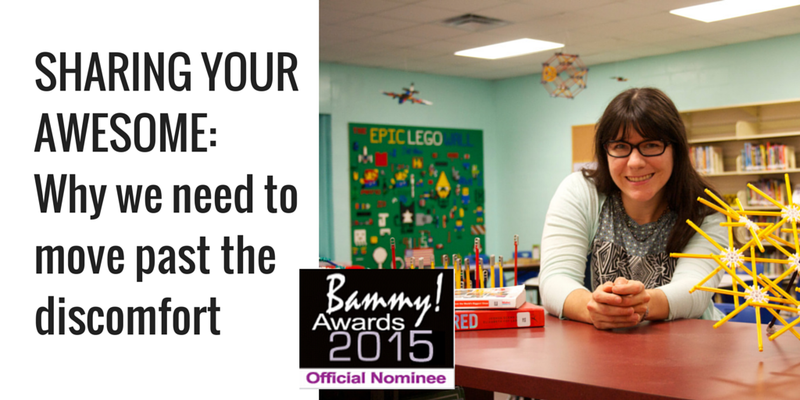 The Bammy Awards are one way for us to share the awesomeness of educators with the world. I’d be honored if you voted for me, but I’m also just ecstatic for you to vote for anyone who’s nominated and share about the amazing things that they’re doing. Well said. Your passion for your work should be rewarded. Great post. I really appreciate your candor and awareness about self promotion and success in general. I resonate with the same feelings that you have. It is an interesting dichotomy that we have – on the one hand we want to be recognized for our success, on the other hand, we want to be humble about our success. Congratulations on the nomination for Bammy award. Take it in. You sound like just the type of visionary that deserves this recognition. Keep up the good work. 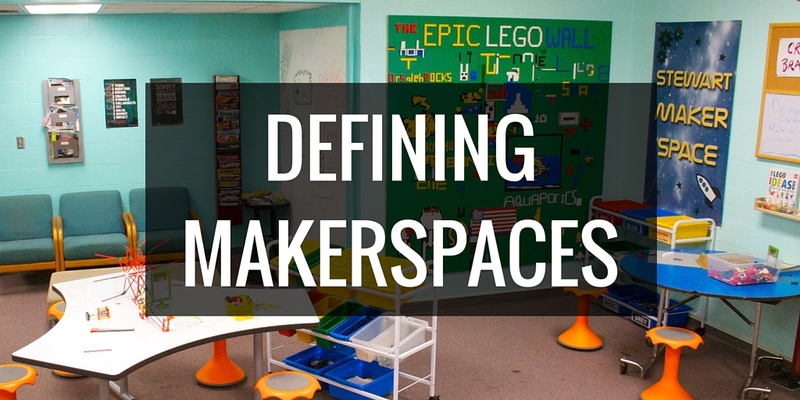 I would love to pick your brain on MakerSpace. I know my kids would love this at our school. I run a robotics elective and coding class. This would be a nice fit with what we are already doing. Good point, Diana. It’s not bragging to share positive reports on real accomplishments. Plus, as you note, the act helps others. I’m glad you found a way to do this. I appreciate this post; I completely connect and struggle with your position about self-promotion and sharing success but there is also so much to be gained by your readers and the invaluable insights that can be shared by your personal experiences. Congrats on the BAMMY nomination-you are already a winner in my book!